ONLINE EXCLUSIVE! 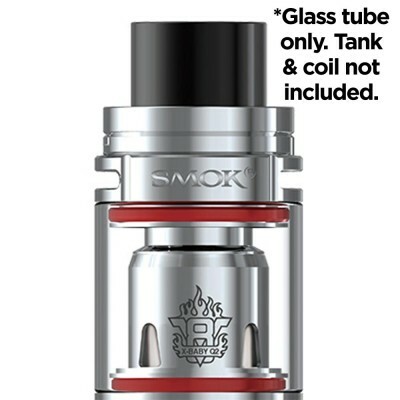 Coming with a 0.4 ohm resistance, the Smok V8 X-Baby Q2 coils come with a stainless steel construction for a more consistent flavour and a longer lasting coil. Great for intense flavour but still produces decent clouds of vapour. Smok V8 X-Baby Q2 Coils are best used by more experienced vapers who are looking for large clouds of vapour and intense flavour. 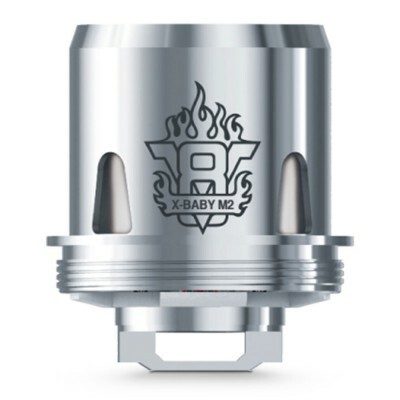 Only for use with the Smok X-Baby.